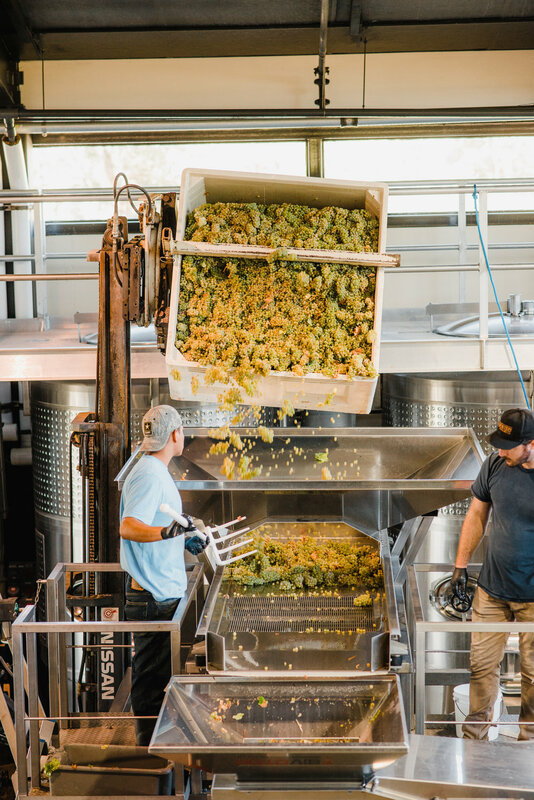 Contact — SUTRO Wine Co.
To receive our annual harvest print newsletter. How did you find Sutro? You will receive a confirmation email shortly. Please click through the link provided in the confirmation email to confirm your newsletter subscription.